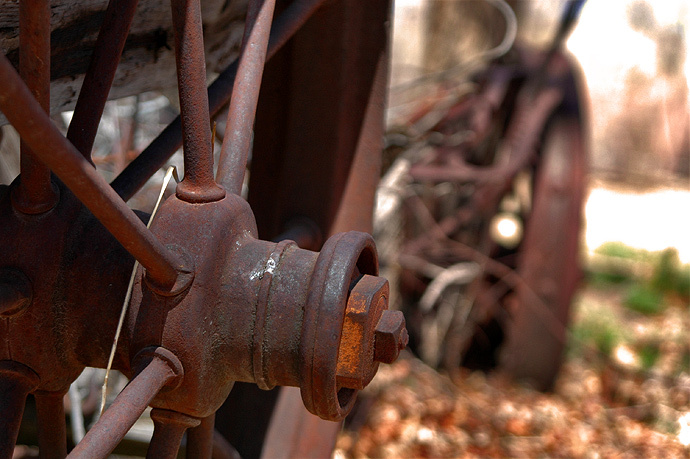 Now broken and rusted, this old wagon has seen better and more industrious days. I was told the story last summer of how it ferried around family members during the 30’s in the village of Reserve, NM. Unfortunately now it’s best served as a subject for photography and as a curiosity of the past.